We are so thankful for all of our customers, to show our appreciation we will give away prizes at a featured branch (or two) every Friday starting January 18th. 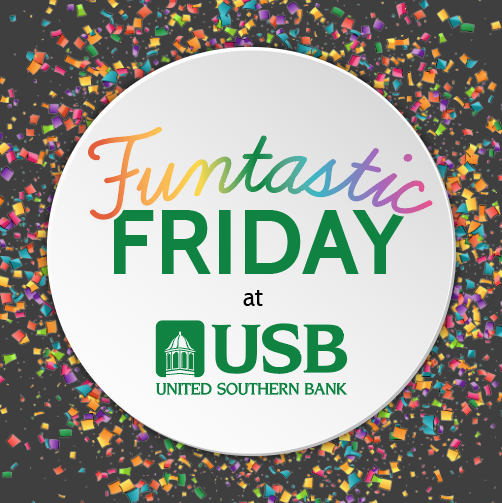 The featured branch will have fun giveaways in store each week! Tune in on Fridays to see which branch is next. « Meet Teller, Magaline Ferguson!